Rounded lenses and an arched bridge shape cool, easy-to-wear sunglasses sporting polarized lenses and signature double-stud hardware at the temples. 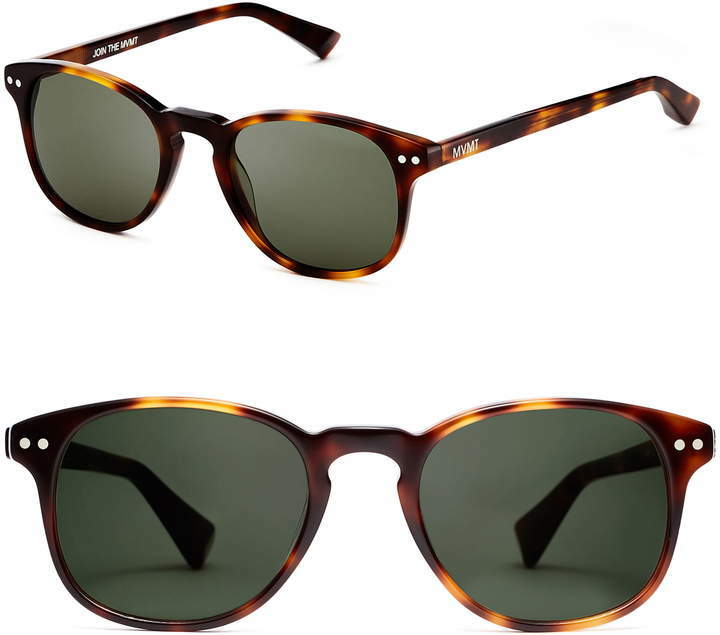 Style Name:Mvmt Hyde 57Mm Polarized Round Sunglasses. Style Number: 5635354. Available in stores.